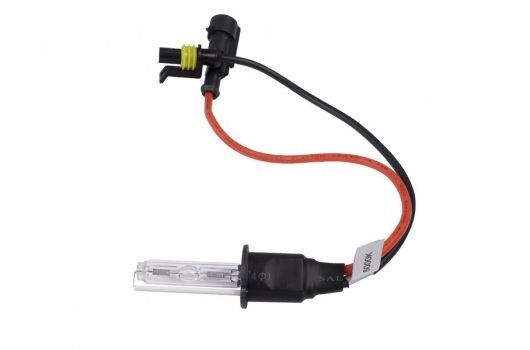 This HID fog light bulb from Rugged Ridge is a replacement for 7 inch HID lights. Sold individually. Rugged Ridge HID Off Road Lighting takes off road lighting to the next level! We mated the brilliance of High Intensity Discharge bulbs with the rugged construction of our traditional halogen off road lights. The result is more efficient and powerful beam better capable of illuminating the night sky. HID lights are 2-1/2 times more powerful than halogen lights and draw 60% less current than a standard 100W fog light. Our 6 inch and 5 inch HID Lights are constructed with heavy-duty stamped steel housings, and are available in corrosion resistant black or stainless steel finish. Rugged Ridge lights feature waterproof connections, internal ballast, and a reinforced multi-directional mounting base. The lights are available individually or in kits containing pre-terminated wiring harness, relay, impact resistant stone guards and illuminated dash switch. Studies have demonstrated drivers react faster and more accurately to obstacles with HID lighting rather than halogen ones. So, upgrade your lighting today! 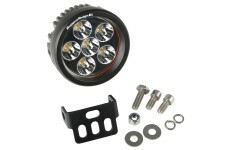 Features 12V 35W 4200K HID Bulbs (2 1/2 times more powerful than halogen bulbs), internal ballast, waterproof connections, reinforced multi-directional mounting base, includes pre-terminated wiring harness and illuminated dash switch., and the 5 inch and 6 inch lights are available in polished stainless steel or black steel finish. Draws 60% less current than a standard 100W fog light, has an average life of an 2000 hours, compared to 500-1000 hours for a halogen unit. All HID Lights include impact resistant stone guard. 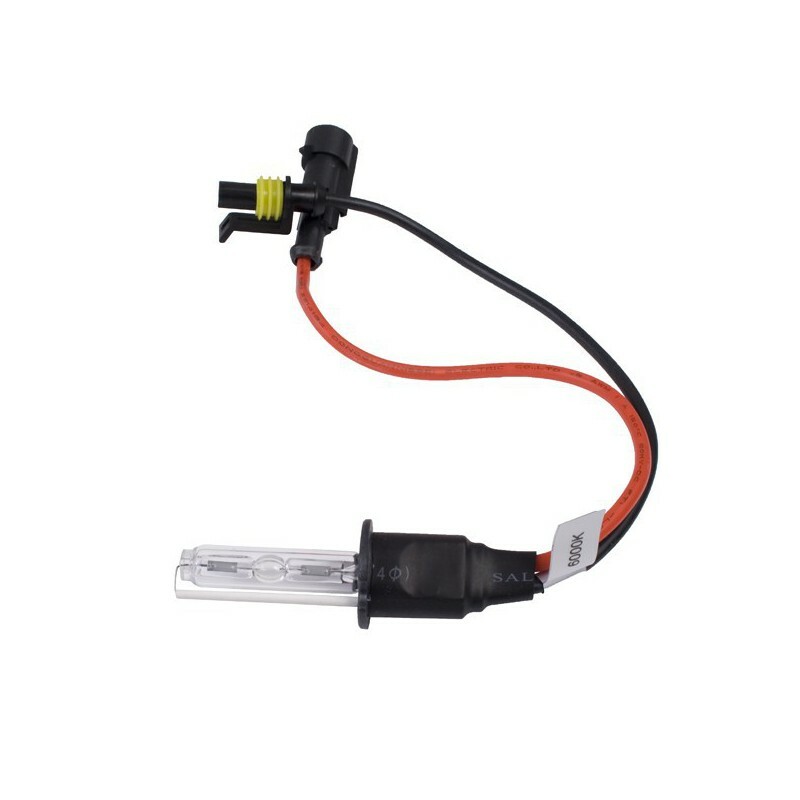 12V 35W 4200K HID Bulb.